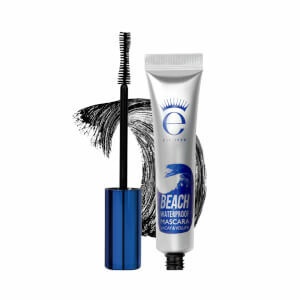 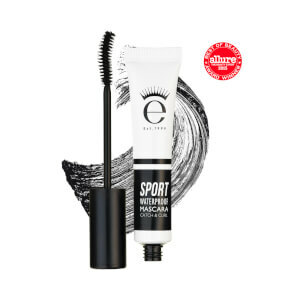 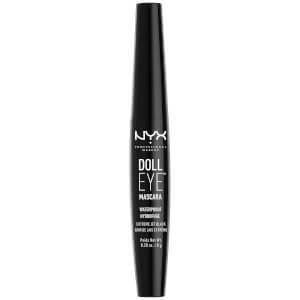 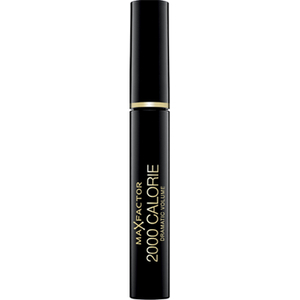 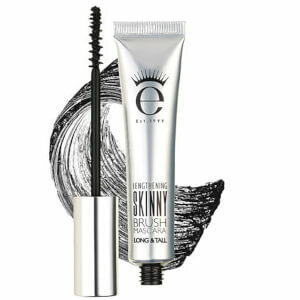 Discover lookfantastic's best range of mascaras available with free delivery including brands from Eyeko, Maybelline, PIXI, Stila and more. 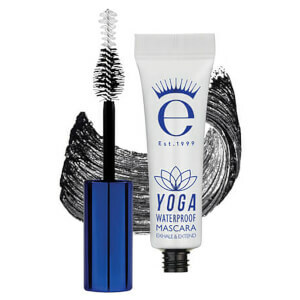 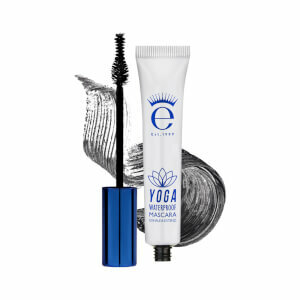 Our recommendation for waterproof mascara is Eyeko's waterproof range including Sport and Yoga as it stays all day without smudging. 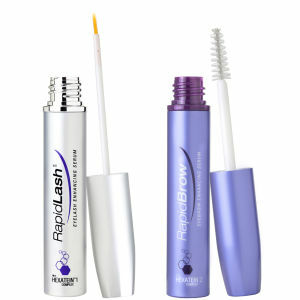 It is best to be removed with oil based makeup removers. 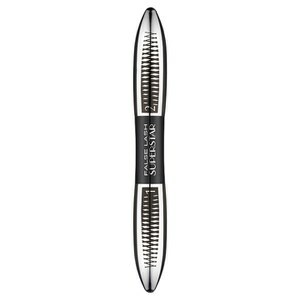 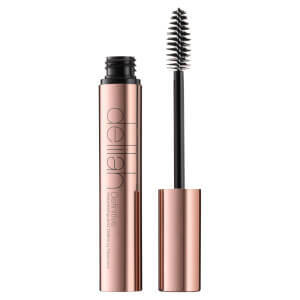 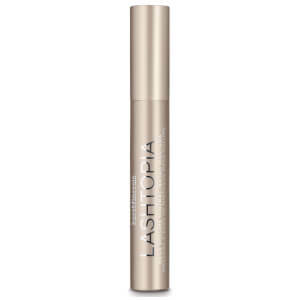 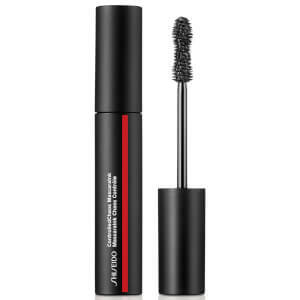 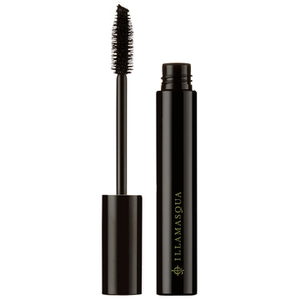 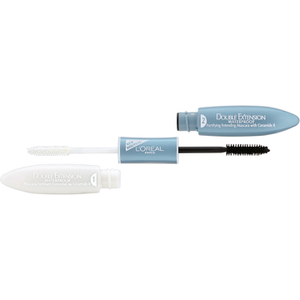 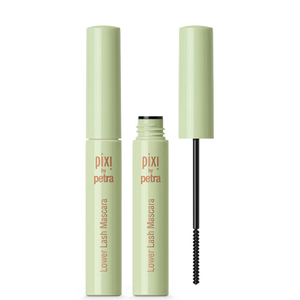 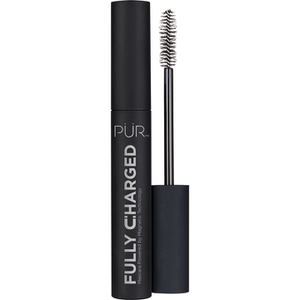 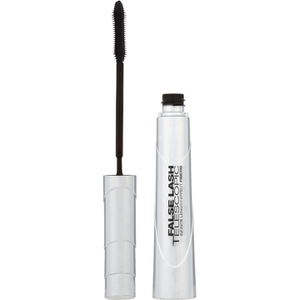 If you are looking for a more functioning mascara, try By Terry's Lash-Expert Twist Brush Mascara, an innovative makeup essential that when straight, lengthens and separates but when twisted at the base, the brush thickens and volumises the lashes. 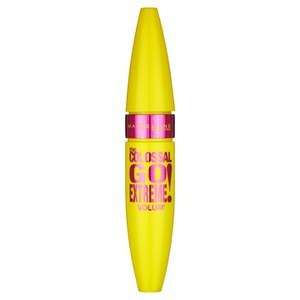 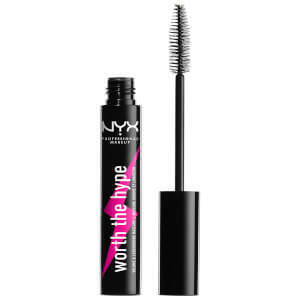 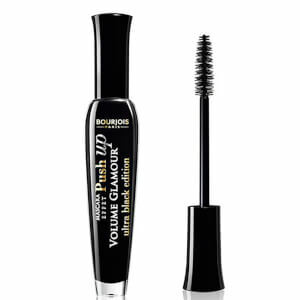 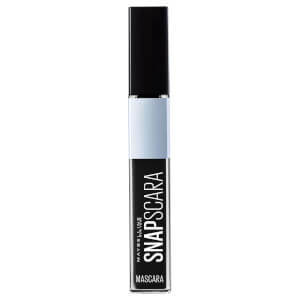 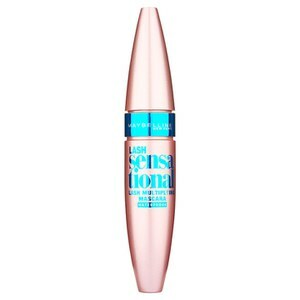 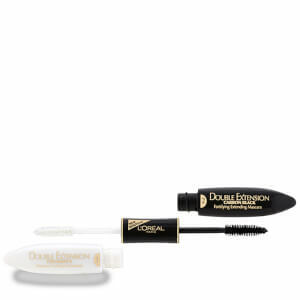 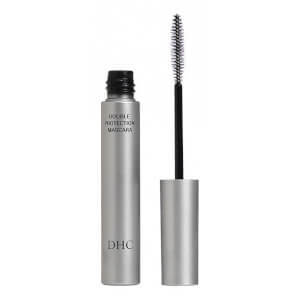 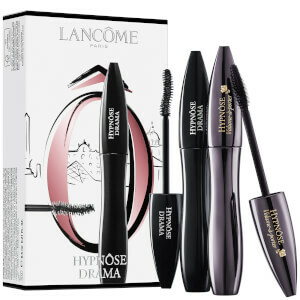 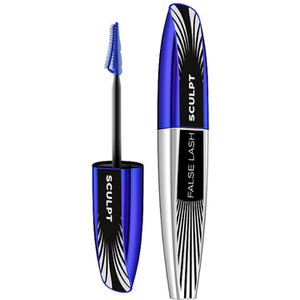 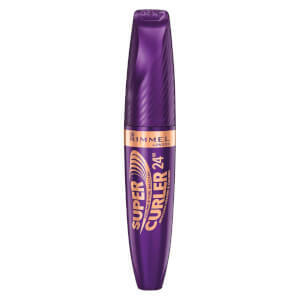 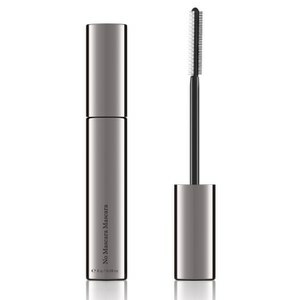 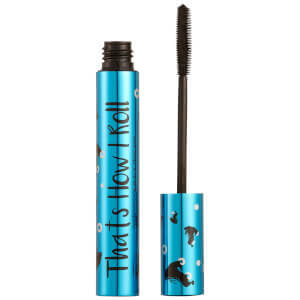 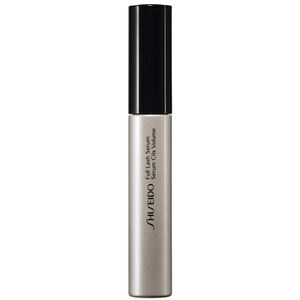 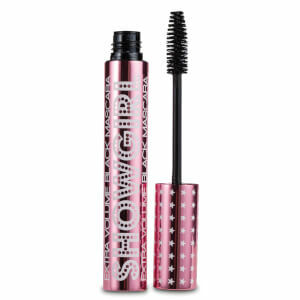 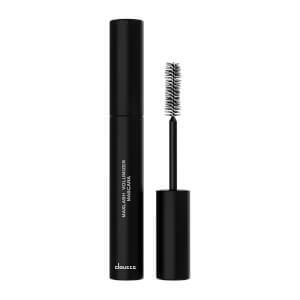 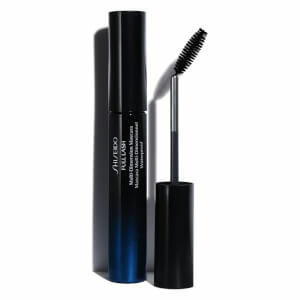 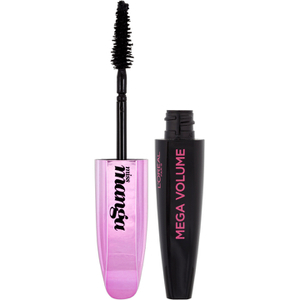 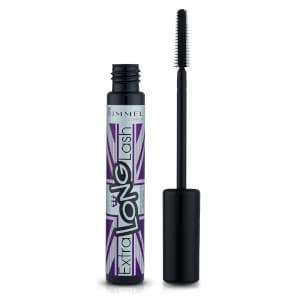 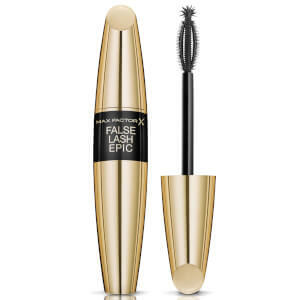 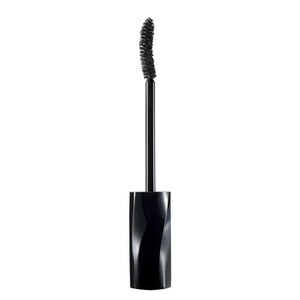 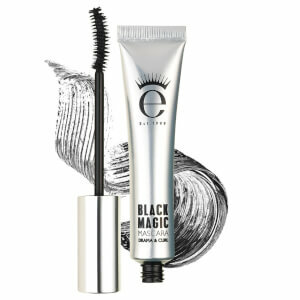 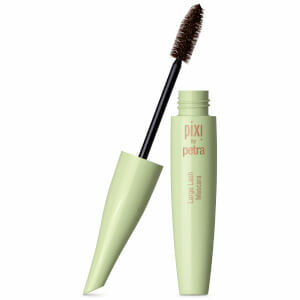 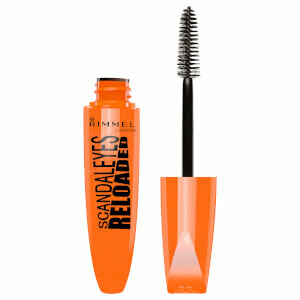 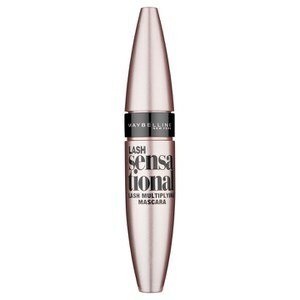 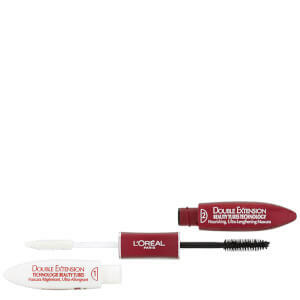 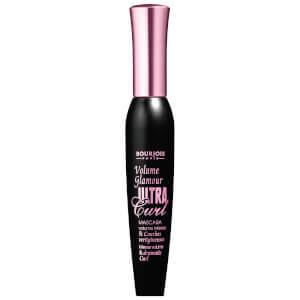 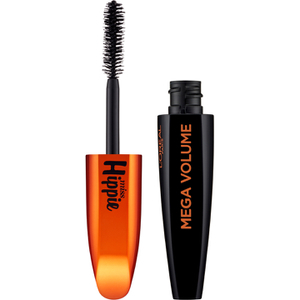 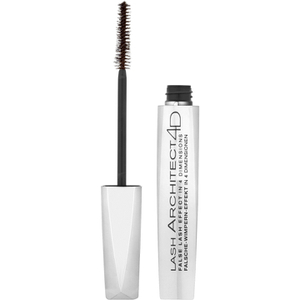 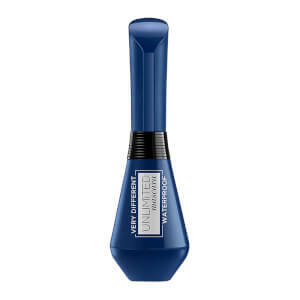 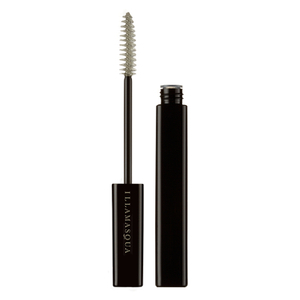 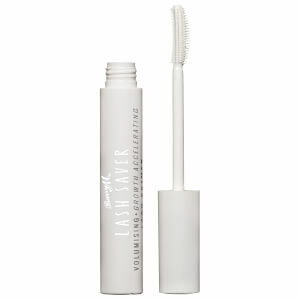 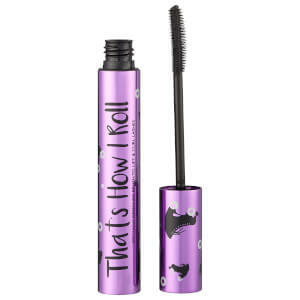 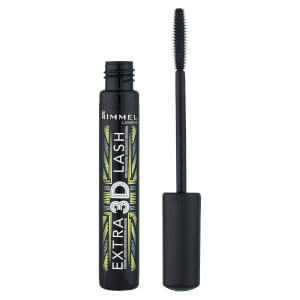 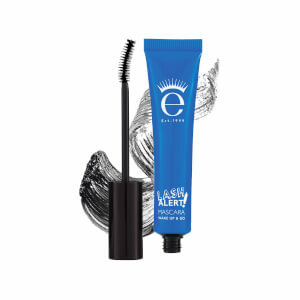 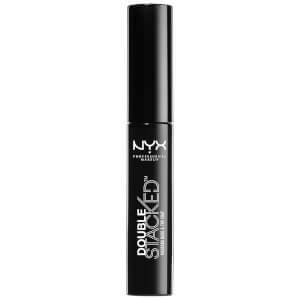 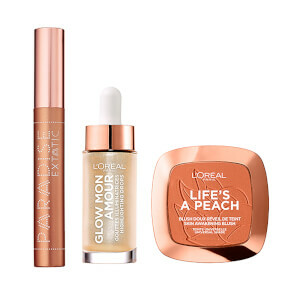 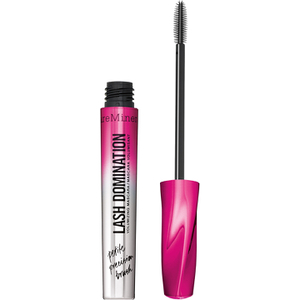 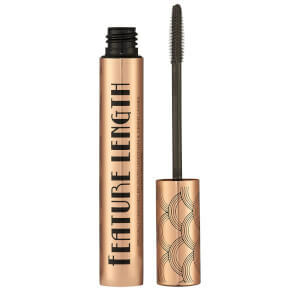 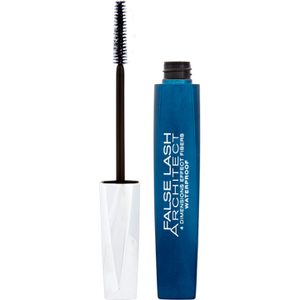 lookfantastic also carries a variety of drugstore brands such as Loreal Paris, Maybelline and Rimmel mascara choices.